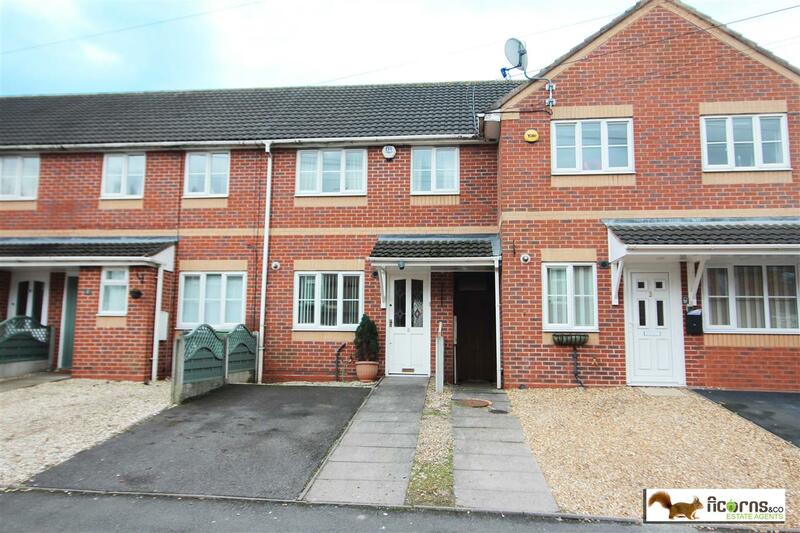 A modern 3 bedroom terraced house in the Rushall area of Walsall, WS4, currently marketed by Acorns & Co (01926 312060). Plenty of photos showing a very nice spec. The decor is neutral which is excellent news and the carpeting may need to be changed, but not essential. This one bed roomed apartment is situated at Bridge Lofts, Leicester Street, Walsall, WS1. On the market with Cottons chartered surveyors (0121 396 0665). Priced at £52k, which is a guide price as the property is up for auction on 27/03/2018. The full details can be found here. A yield of 10.61% was what caught my eye, which is based on an already achieved rent of £460.00 pcm. It really is a steal for anybody wishing to invest as a part of their extensive portfolio or as a first investment. Situated in the heart of the town centre the property is ideal for the single professional. Walsall is a highly affordable part of the West Midlands, with house prices having fallen by nearly one third since 2007, but nonetheless it’s a town which is on the up. Unemployment figures have fallen and there’s been a great deal of development going on in this area. 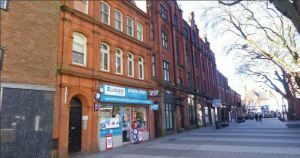 If you’re considering becoming a landlord, now is an excellent time to invest in a property in Walsall. 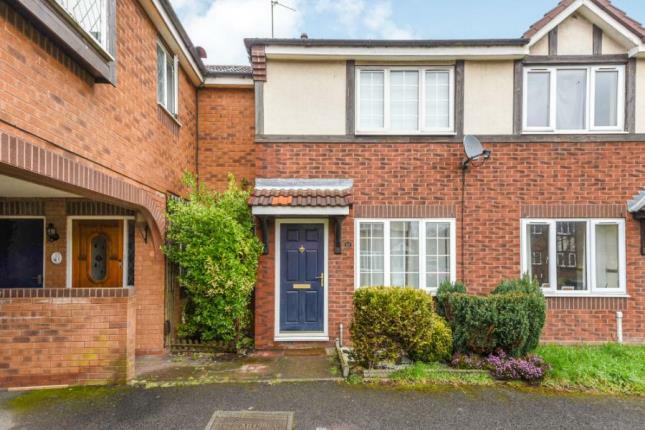 If you need help marketing and letting your property in Walsall, Ashmore Lettings regularly help landlords to make the most of their property in the Black Country. We offer a variety of services to landlord which include a comprehensive property appraisal, advertising and marketing, and attracting the best possible tenants. We want to help you achieve the best possible return for your property with minimal void loss. One of Walsall’s most reputable letting agencies, we pride ourselves on offering a first-class service to landlords and tenants alike. Based in the town itself, we know the local area extremely well and can offer all the advice you need on marketing a property. Read more information on our services for landlords today. Interestingly, a few weeks ago I was chatting with a self-managed landlord from Bloxwich, when I was out who didn’t realise the other recent legislations that have hit the Private Rented sector, including the ‘Right to Rent’ regulations which came in to operation last year. Landlords have to certify their tenants have the legal right to live in the UK. This includes checking and taking copies of their tenant’s passport or visa before the tenancy is signed. Of course, if you use a Walsall letting agent to manage your property, they will usually sort this for you (as they will with the redress scheme when that is implemented). Why Choose Ashmore as your Estate Agent in Walsall? Recovering Possession of a Walsall Property.